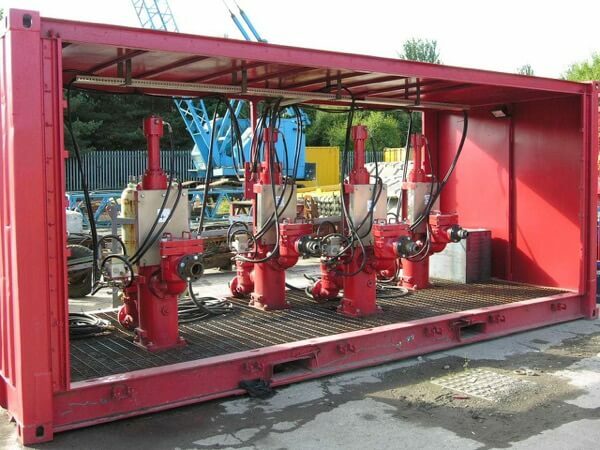 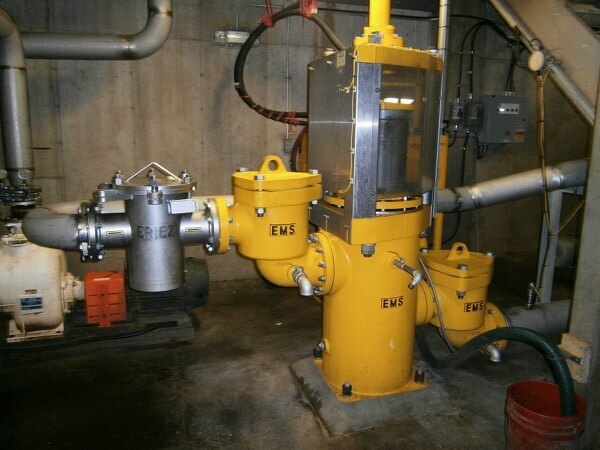 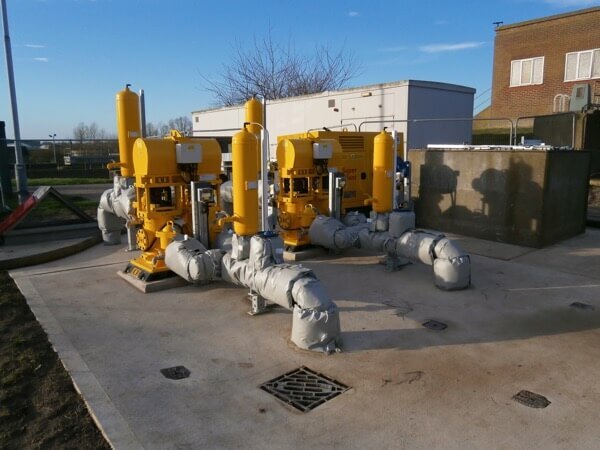 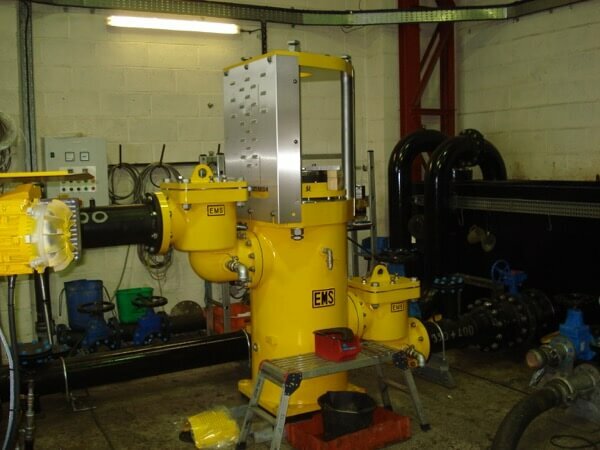 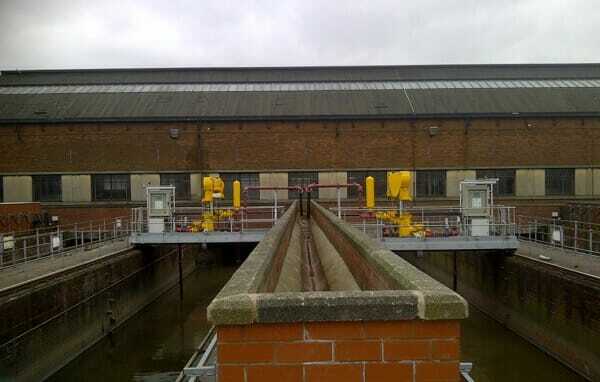 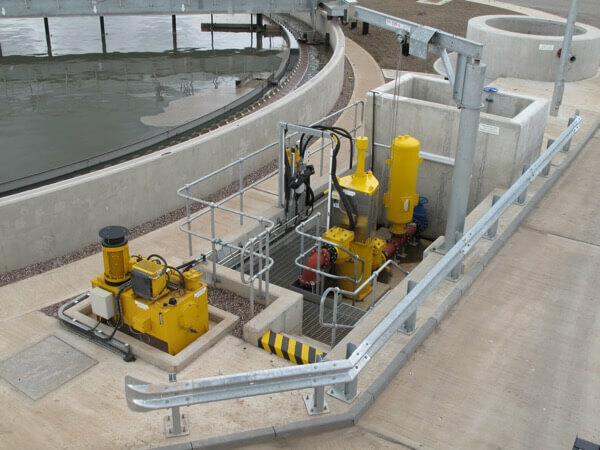 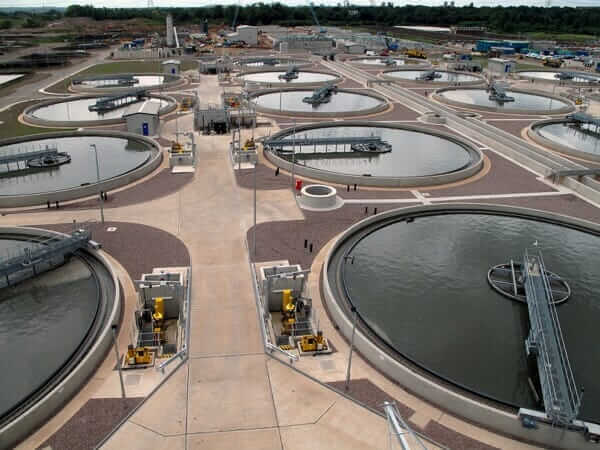 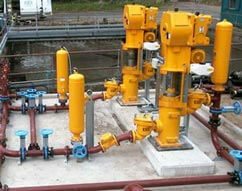 Often referred to as plunger, reciprocating or piston pumps, EMS RAM PUMPS offer a greater suction lift for dredging and pumping sewage, waste water, filter press feed, backwash and grout or effluent. 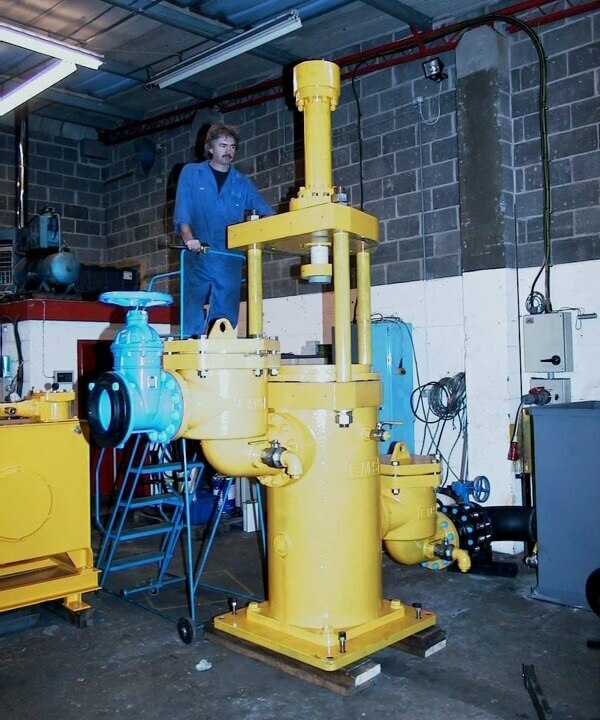 The Positive Displacement EMS RAM PUMPS are robustly designed and constructed of S.G. iron castings with stainless steel features for the most aggressive environments. 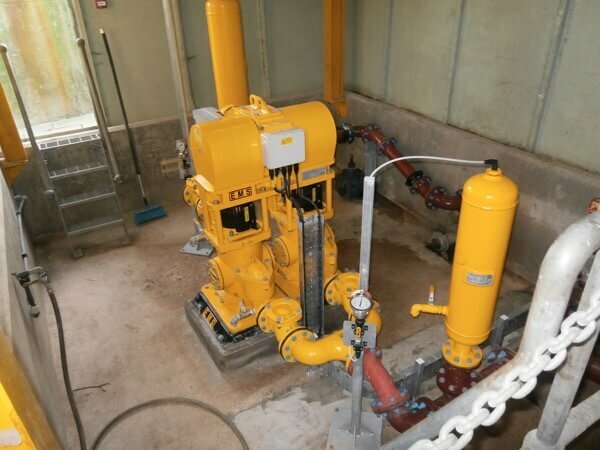 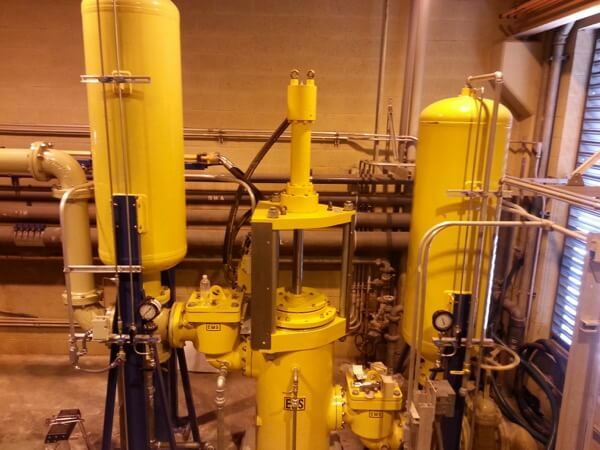 Our PUMPS are available in a variety of materials to address “target applications” of grit & sand removal, dredging, grout pumping, primary sludge transfer, filter press feed, kaolin and clay pumping.